Celebrate the best of architecture and design with Open House London 2018. 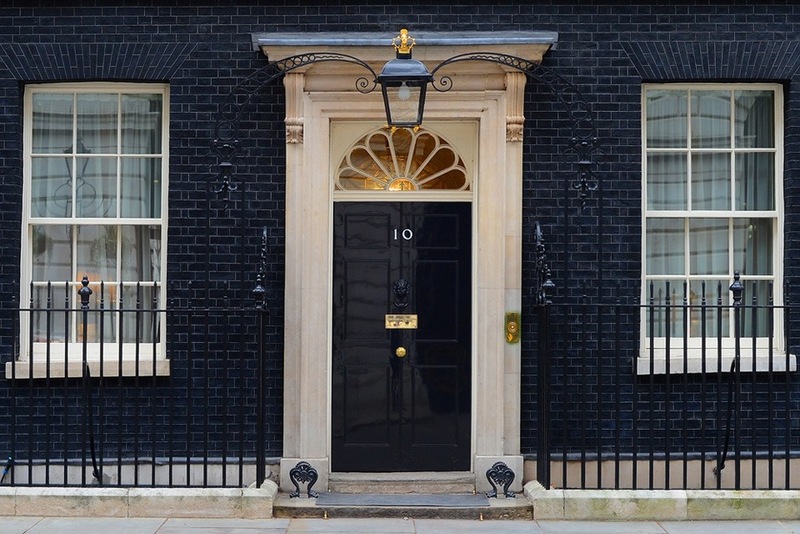 Open House London 2018 will see hundreds of buildings in London (including 10 Downing Street!) open their doors to the public over 22 – 23 September. The first Open House London weekend took place in 1992 with just four boroughs taking part. Since then the number of participating boroughs and buildings has grown rapidly, and this year there are over 800 buildings, tours, walks and places to choose from. We’ve been involved with London City Island since the very beginning, so it was a real treat to see a walk of the area pop-up on the Open House London website. Glenn Howells Architects will be leading a tour of the area at different times over the weekend. The walk will begin with you crossing the Red Bridge over the River Lea, followed by a walk through the gardens of London City Island. The walk can then continue into nearby Trinity Buoy Wharf (home to London’s only lighthouse, and well worth a visit!). You’ll need to pre-book – visit www.openhouselondon.org.uk for more information. If the postcode E14 just means Canary Wharf to you, you’re missing out! At the eastern edge of the E14 postcode, you’ll find an island, the Leamouth Peninsula, home to both London City Island and Goodluck Hope as well as Trinity Buoy Wharf and Container City. The former buoy manufacturing site is now a ‘centre for the creative industries with various sculptures and installations’. It’s a truly unexpected find and will certainly be a highlight of your Open House weekend. If you’re interested in workplace design then you need to visit the office space of architects Foster + Partners. Their London office is home to 1000 members of staff, and everyone in the studio (regardless of their job description) has a place at one of the long workbenches. Kieran Timberlake’s contemporary embassy is next door to our Nine Elms office… so of course we’d add this to our list! Location aside, this is a truly magnificent modern building that incorporates the latest energy-efficient building techniques. On your visit you’ll be able to access the main lobby, exhibition gallery and gardens. You’ll need to pre-book – visit www.openhouselondon.org.uk for more information. Long queues are expected, but there are plenty of places to grab a coffee nearby to keep you going whilst you wait. Have a fantastic time wherever you visit!